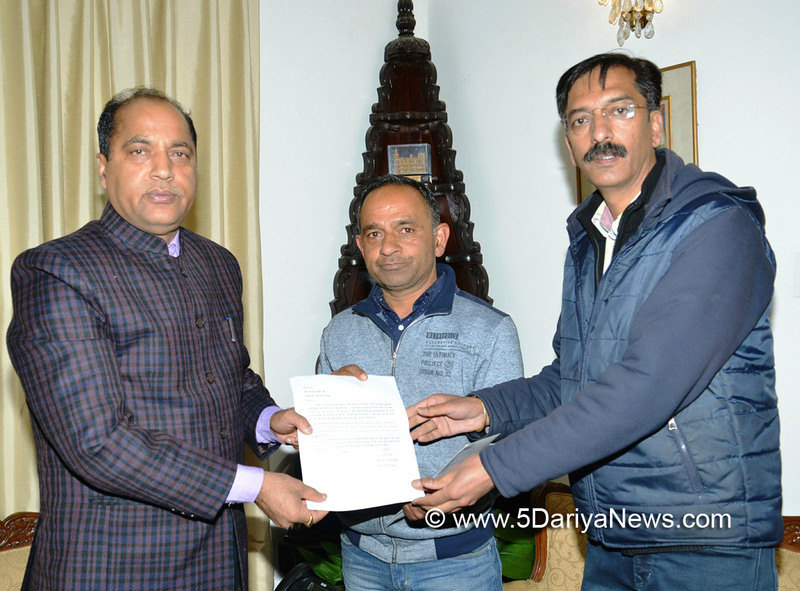 Chief Minister Jai Ram Thakur said that the State Government would provide all possible help to the family members of the senior journalist Sunil Sharma, who passed away a few days ago. 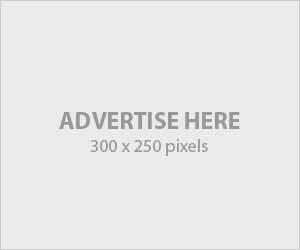 He was addressing the members of Press Club of Shimla who had called him here today to urge him to provide all possible assistance to the family members of late Sunil Sharma.Chief Minister said that the sudden demise of Sunil Sharma was a huge and irreparable loss to the family members, but still the State Government was with them. 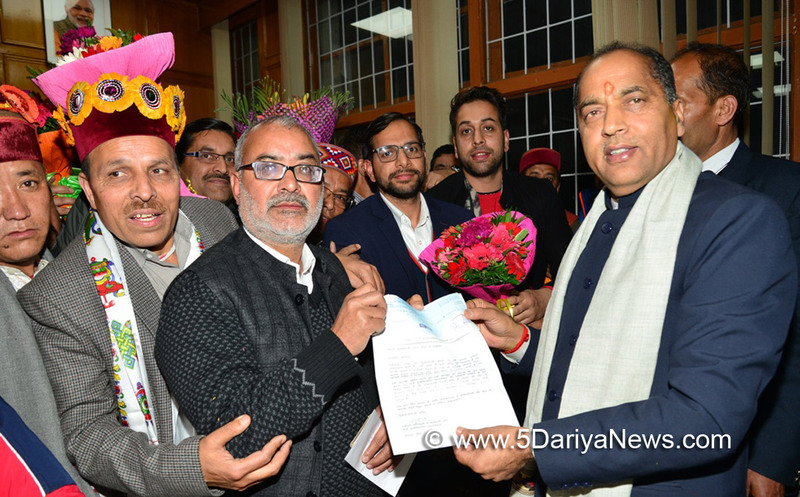 He said that the State Government would sympathetically consider the demand of the Press Club Shimla to provide teacher's job to the wife of late Sunil Sharma.President of the Press Club Shimla Dhananjay Sharma urged the Chief Minister to provide at least Rs. 5 lakh to the Press Club Shimla so that the same could be provided to the family of late Sunil Sharma.